September 2014 Current Market Report For Las Vegas Zip Code 89139. 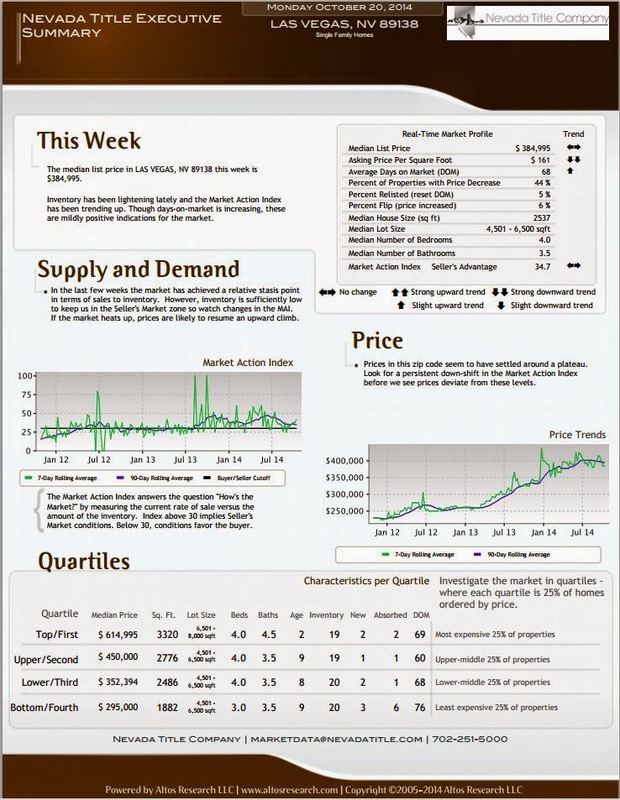 September 2014 Current Market Report For Las Vegas Zip Code 89138. September 2014 Current Market Report For Las Vegas Zip Code 89135. September 2014 Current Market Report For Las Vegas Zip Code 89142. 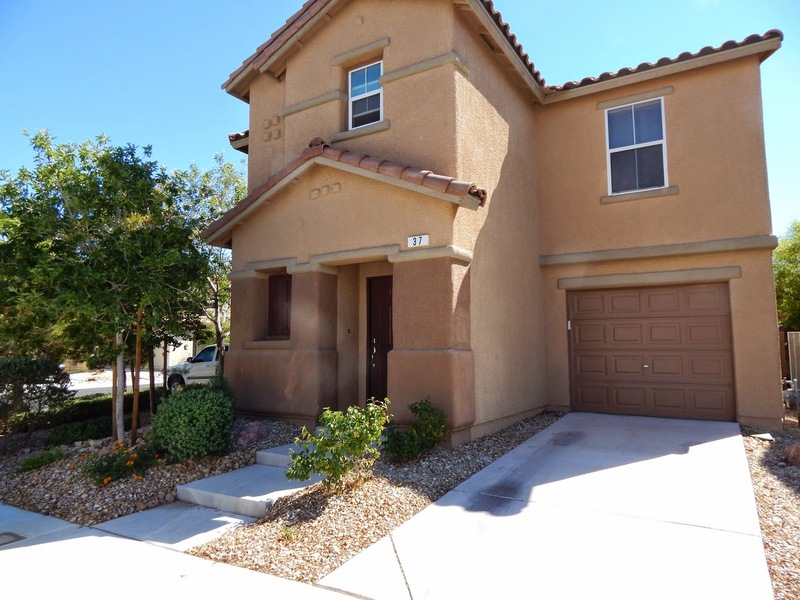 We Sold This One In 31 Days From List To Close! This adorable home was ready to move and we did just that. 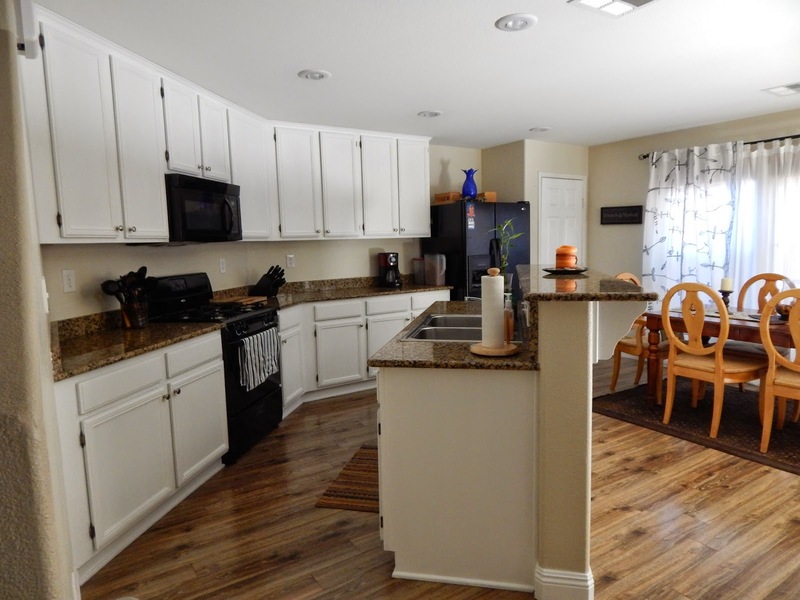 Thought about selling yours, look what we did with this beautiful home and we can sell yours too. 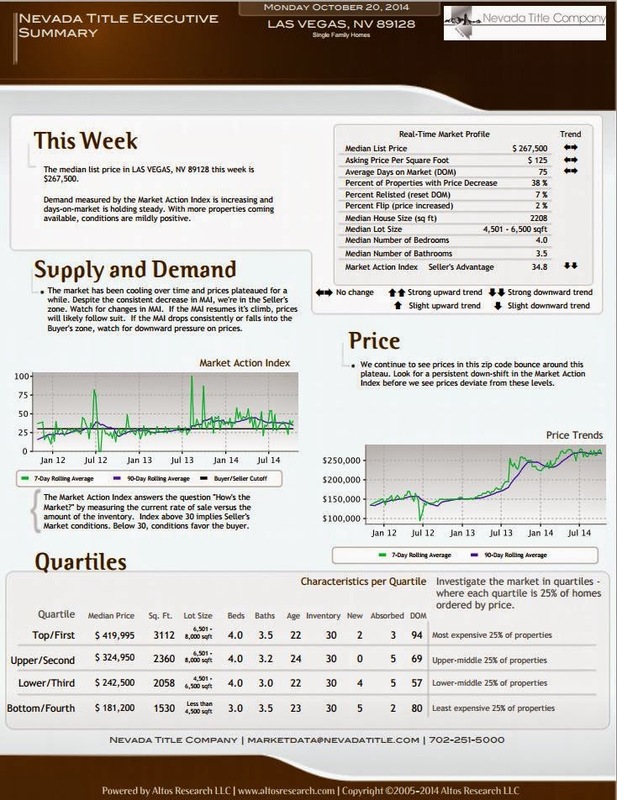 September 2014 Current Market Report For Las Vegas Zip Code 89128. 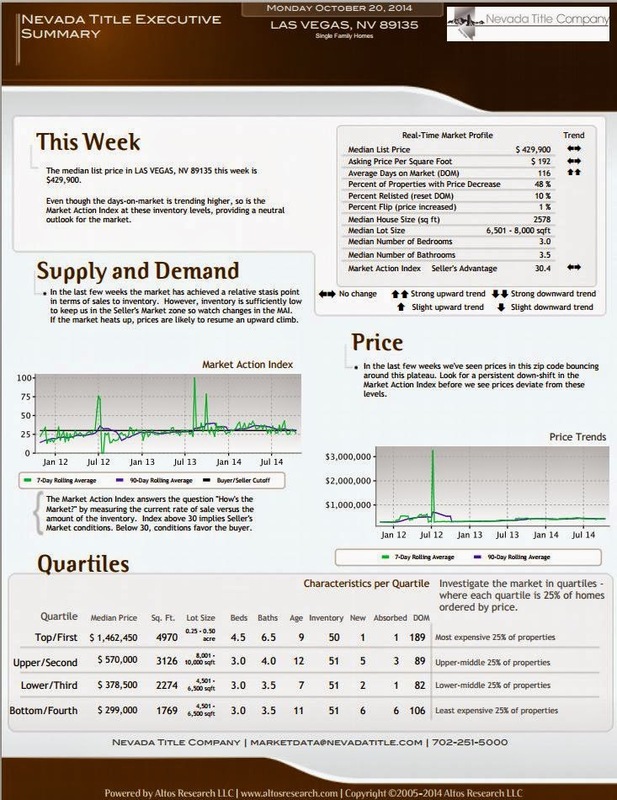 September 2014 Current Market Report For Las Vegas Zip Code 89179.